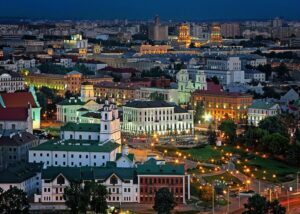 Minsk is an lesser-known city in Eastern Europe, which is visited less often than the capitals of the neighboring countries. Nevertheless, the city has many special and interesting attractions that are worth visiting. Based on the "Three-Star Traveler Index" and “Backpacker Index”, Minsk is one of the cheapest cities in Europe. Find out the price of 1 day in Minsk for your wallet! The specific prices and costs will be described further. 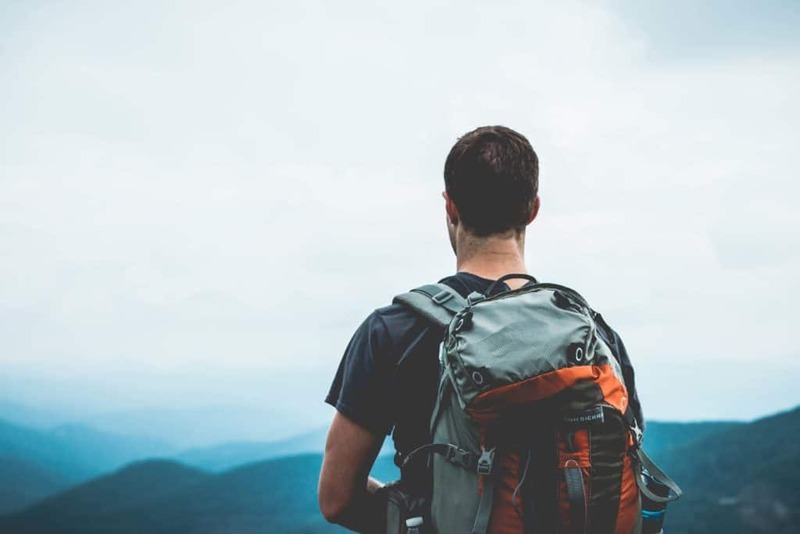 "Three-Star Traveler Index ", as well as the "Backpacker Index" (" Budget Traveler Index ") are ratings independently composed by the Price of Travel website to determine the cheapest cities for travelers to visit. The prices for a standard tourist set are taken into account, which slightly differs among these two indices. We will tell about it further. Of course, Minsk didn’t participate in the ratings, but we fixed it. We calculated the price for 1 day in Minsk in accordance with both ratings, and also how much will cost 1 day in the capital of Belarus for tourists who are used to luxury and exclusivity. One famous attraction per day (in each city, there are many free attractions that are excellent for a budget traveler, but here we take the average cost of one popular attraction per day). Three budget meals per day (minimum price for admission + 20% to make it more realistic for a longer trip). Three glasses of cheap, local beer (or wine) every day as "entertainment fund". 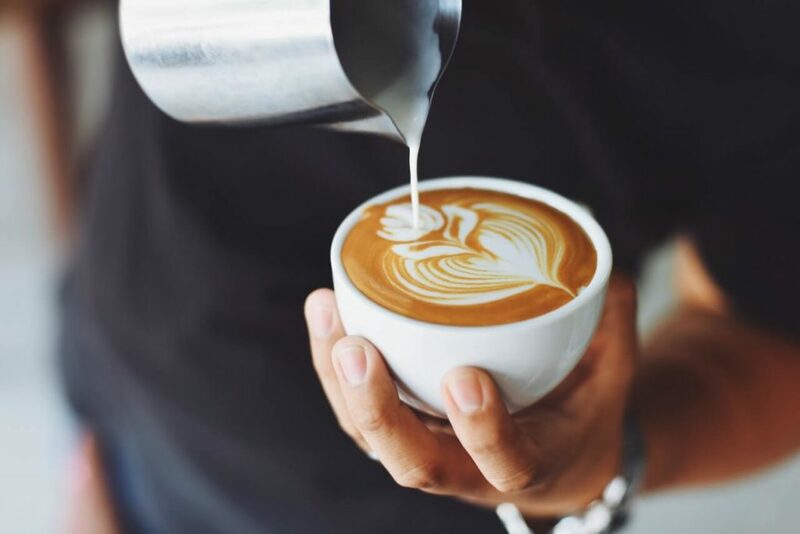 Non-drinkers can choose dessert and coffee, or, instead, visit a local musical performance, so this is a common benchmark, which should be proportional in each city. So, the cheapest accommodation options in Minsk with a central location and good reviews (according to Booking.com) is Hostel Flatcon, where you can stay for $8 per person, and having an 8.9 rating, Inn Olimpiyskiy (if someone cannot read it, it means ‘Olympic’) for $10 per night and an 8.9 rating. Third option would be the Trinity hostel for $12 and a rate of 8.4. You can search for the most suitable hostel here. The index takes into account the cheapest accommodation option. So, the option in case of Minsk that suits the requirements is Flatcon for $8. Cost of a budget accommodation in Minsk: $8. Prices for tickets in public transport in Minsk are 06 Belarusian rubles for land transport and 0.65 Belarusian rubles for the metro or tickets for ground tickets bought from the driver. For calculation, let's take 0.6, that is, 2 trips are equal to 1.2 rubles, or $0.6. So, most of the sights and interesting places in Minsk are free to visit. You can stroll along the Trinity Suburb, the Upper Town with the Town Hall, go to the museum of stones, go to the underground shopping center "Stolitsa" under the Lenin Square. 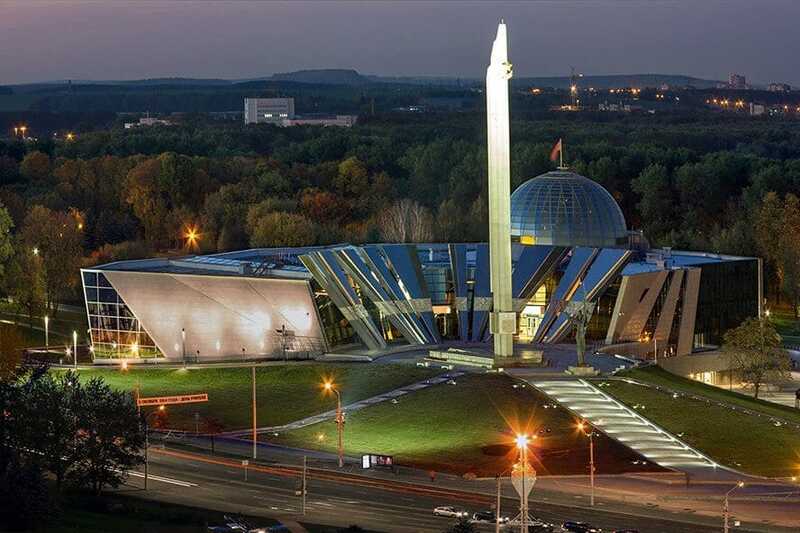 But, as one paid attraction is taken into account in the rating, we will choose the newly constructed museum of the Great Patriotic War, which is one of the most popular sights of Minsk (read more about the Minsk museums). Ticket for adults in the museum costs 8 rubles = $4. Eating in Minsk can be really cheap, and it's not necessarily fast food. Usually, the dishes of Belarusian national cuisine are inexpensive even in restaurants. But, we need to choose the cheapest place where you can eat in Minsk and add 20% to make the price look more realistic. We will not consider network fast-food restaurants, but consider something local. 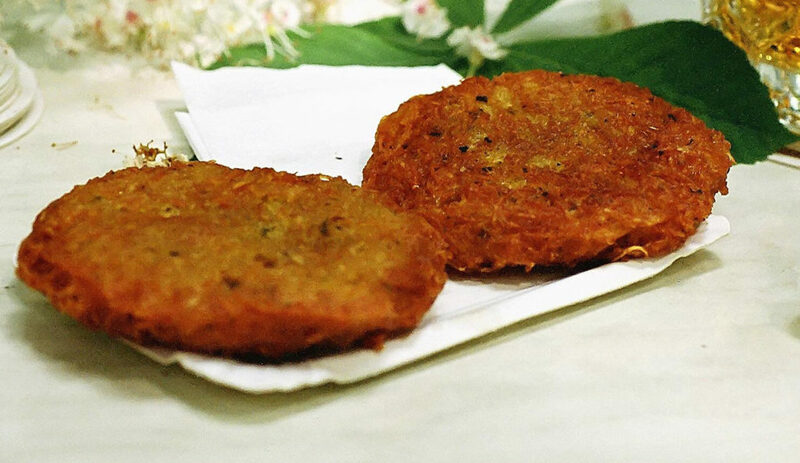 Perhaps, the most popular and famous Belarusian dish is draniki. Recently, the government was trying to make it a national fast food, which was partially successful. In some places, you can buy a pancake or a burger from the pancakes with a paddy in the middle. Such a traditional meal will cost at least 3 rubles = $1.5. One more option would be a whole lunch menu consisting of a soup, meat with vegetables or pasta, a dessert and a non-alcoholic drink that would cost about the same. Last option for a full budget meal we will talk about will be a shawarma from the famous Mirage Cafe in Minsk (rather, a stall), where at any time of the day there is a queue of people. Even the smallest shawarma for 5.5 rubles will make feel full for the next several hours of walking around Minsk. So, we take the minimum value and add 20%, and multiply by three. It turns out to be $5.4. This category includes local beer, coffee with a dessert, or a concert/show of a local band/artist. So, local beer in budget bars in Minsk will cost about 2.5 rubles, coffee with dessert starting from 3 rubles, but rather around 4-5, concerts will cost a minimum of 3-5 rubles, but often there is free live music in bars. So, we consider three glasses of beer of 2.5 rubles each - 7.5 rubles, or $3.75, we will count 4. Total cost = 8 + 0.6 + 4 + 5.4 + 4 = $22. This corresponds to the 1st place in the ranking of the Cheapest Cities in Europe, $2 less than one day in Sofia, the capital of Bulgaria, which previously ranked first. So, let's see how cheap Minsk is for travelers with an average budget. What place does Minsk have in the Three-Star Traveler Index? One night's lodging in the cheapest 3-star hotel, preferably with a central location, and mostly positive reviews. Prices for accommodation for one person are based on a room for 2 people, so the total cost of accommodation is double that specified in the rating for each city. Two 3-kilometer taxi trips per day (each person pays for the trip once). Three glasses of beer (or wine) per day as "entertainment fund". Non-drinkers can choose dessert and coffee, or, instead, visit a local musical performance, so this is a common benchmark, which should be proportional to each city. 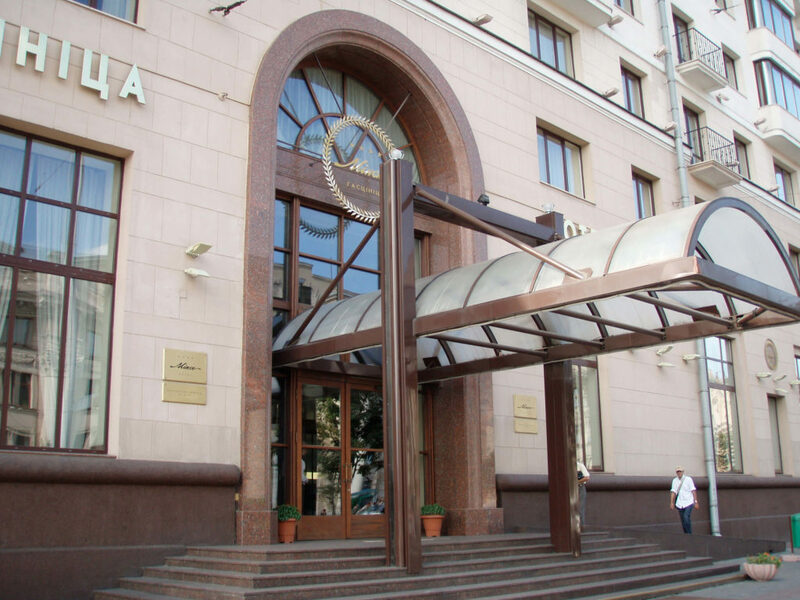 So, judging by the same site, the cheapest 3-star hotels in Minsk with a central location are: Orbita Hotel, located near the metro station, 2 stops from the heart of the city, having the ranking of 8.6, and the price for a night for two - $ 48, the Belarus hotel with a central location, an 8.6 rating and a cost of $53 for two, and a more modern BonHotel, located next to Orbita, with reviews of 9.1 and price of $59 for two. The cheapest accommodation that satisfies the conditions is Orbit Hotel for $48, that is $24 per person. Although, it is worth noting that in Minsk, apartment rental is popular, which can cost you less, and the conditions and level will be higher. The next component of the cost of one day in Minsk for travelers with an average budget is a taxi. A 3-kilometer taxi ride in Minsk will cost you about 5-6 rubles, that is $2.5-3. Among cheap taxis in Minsk, you can use 7788, 7585, 7778, 156 and some others. This point does not differ from the corresponding one for budget travelers, so for calculation we will also take the Museum of the Great Patriotic War, where the adult ticket costs 8 rubles, or 4 dollars. In this category, a meal in the best place from the budget category is taken into account. 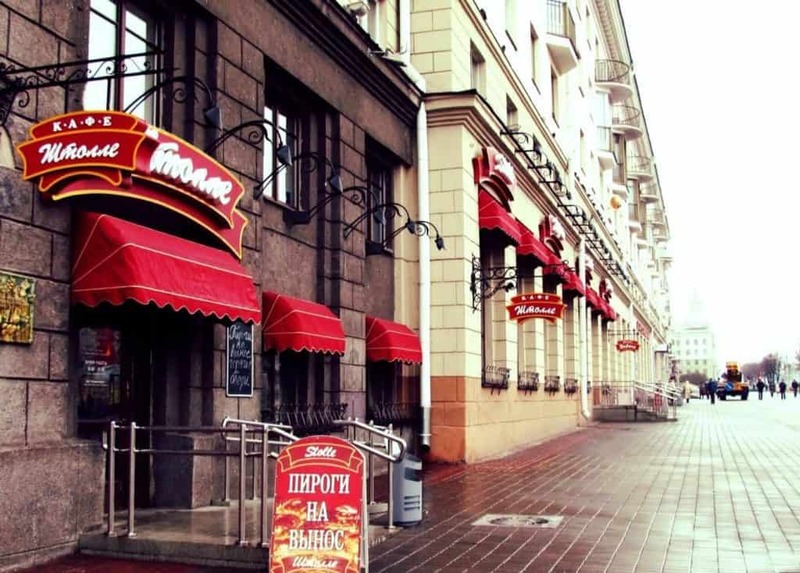 Such a place can be a popular restaurant with national Belarusian and Slavic cuisine called Lido, where the average meal will cost about 6-7 rubles, and the Pizza Tempo pizzeria is also quite inexpensive, which can rather be considered a representative of an average category, rather than a budget one. There, the cost of a meal per person will be a minimum of 8 rubles. You can also try pies in the Stolle chain, where some of them will cost you mere pennies, and the average meal will cost 5-6 rubles. So, average meal will cost from 5-6 rubles, which is $3, that is, three meals a day will cost an average-wallet traveler about $ 9. A glass of medium-level beer or wine in a medium-priced bar will cost about 4-5 rubles. Coffee with dessert in a more central and famous coffee house will cost 5-6 rubles. Prices for entertainment for the average level are about the same as for the budget traveler (with Minsk prices, it is possible for the budget tourist to afford a lot), that is, 3-5 rubles. Cost of entertainment in Minsk for an average price level: $ 6. 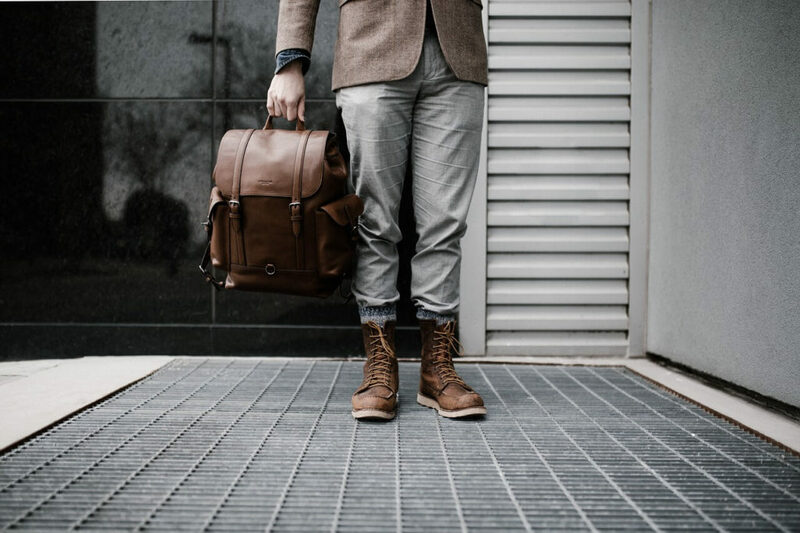 So, summing up all the expenses that are included in the index of a 3-star traveler, we can calculate how much it 1 day in Minsk for a traveler with an average budget costs. $ 24 for the accommodation + $ 3 for a taxi + $ 4 for a tourist attraction + $ 9 for a meal + $ 6 for entertainment. In this ranking, Minsk would be on the 5th place out of 57. In the first place is Bucharest, the capital of Romania, where the cost of one day for a middle-class traveler will be $ 43.40, only $ 2.6 less than in Minsk. But, it was a comparison of equal values. If you want to save more or to see more in such a low-cost city, everything depends on you! 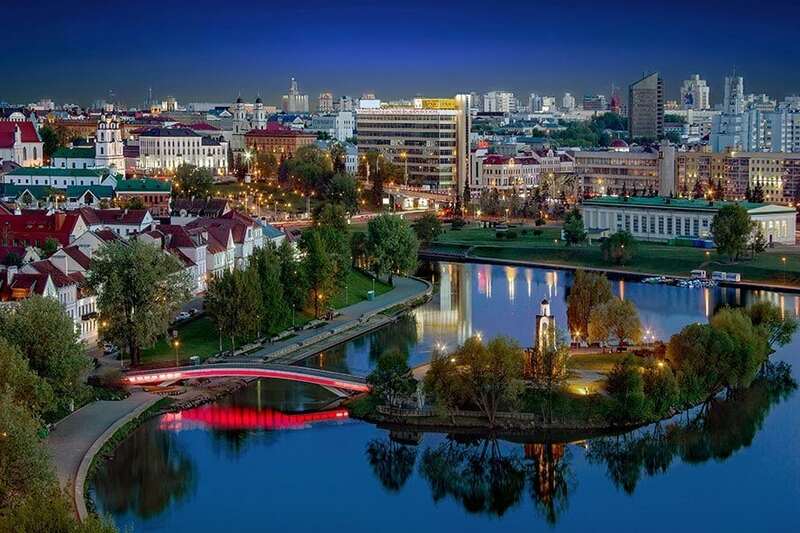 The rating or index of the cheapest cities in Europe at the luxury level does not exist, but we created our own to satisfy also some travelers who want to spend time in Minsk with luxury without spending a fortune on exclusive entertainment. We have already created a route called "Luxury Holidays in Belarus", where we presented some interesting things to do for those who can afford the most exclusive and expensive entertainment. Now, we will analyze how much 1 day in Minsk will cost for a rich person. Accommodation in the least expensive 5-star hotel with good location and reviews. Prices for accommodation per person are based on a price of a room for two, divided by 2. Two 5-kilometer trips by a VIP taxi a day (each person pays for a trip 1 time). 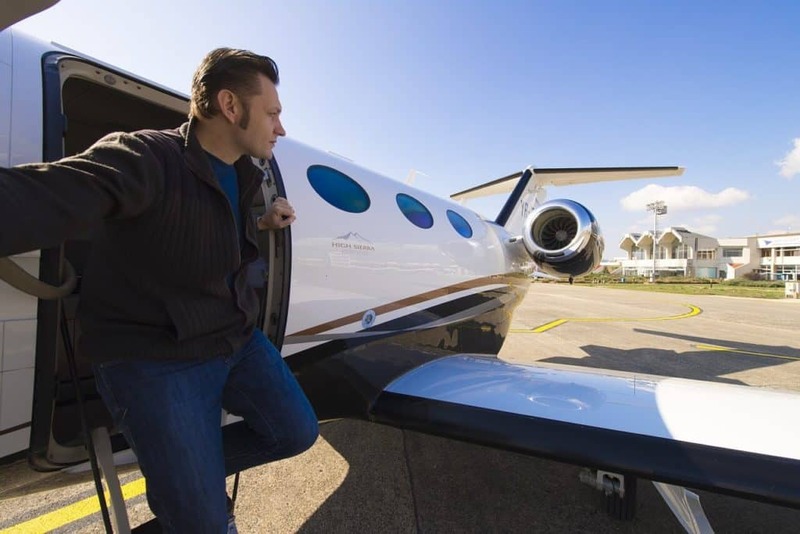 1 individual excursion, a VIP ticket or an exclusive sightseeing tour or a remarkable place. 3 glasses of the best beer / wine in one of the best bars in Minsk, dessert and coffee, or a concert / theater / entrance to an elite nightclub. 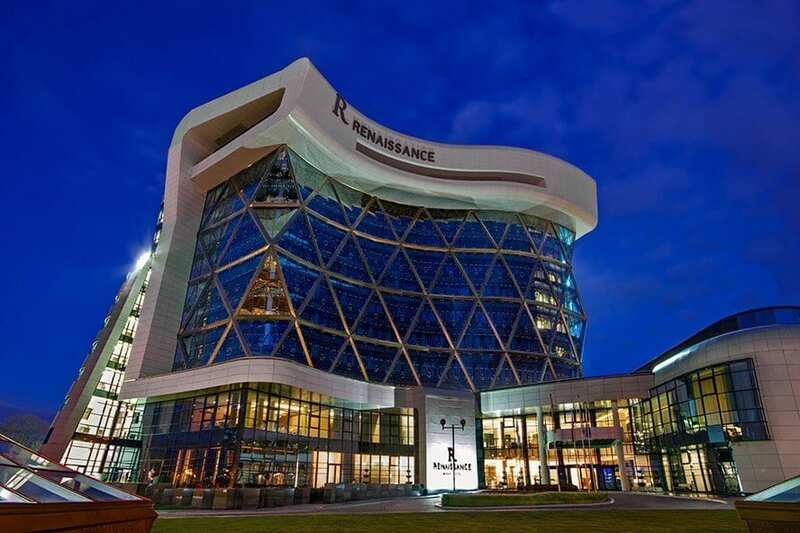 Among the most inexpensive 5-star hotels in Minsk with good location and reviews, we can distinguish the Renaissance hotel, where a night's lodging for two will cost from $ 110, and its rating is 9.0, the Marriott Hotel is located even more central, and costs $ 117 per night for two, its rating is 9.1, and the Beijing hotel, which also houses the Opera Casino, the hotel rating is 8.8, and the price is a minimum of $ 118 per night for two. For the index calculation, we take the Renaissance hotel, where the cost for two is $ 110, and for one - $ 55. Riding 5 kilometers on the VIP-taxi in Minsk will cost you about 10 rubles = $ 5. 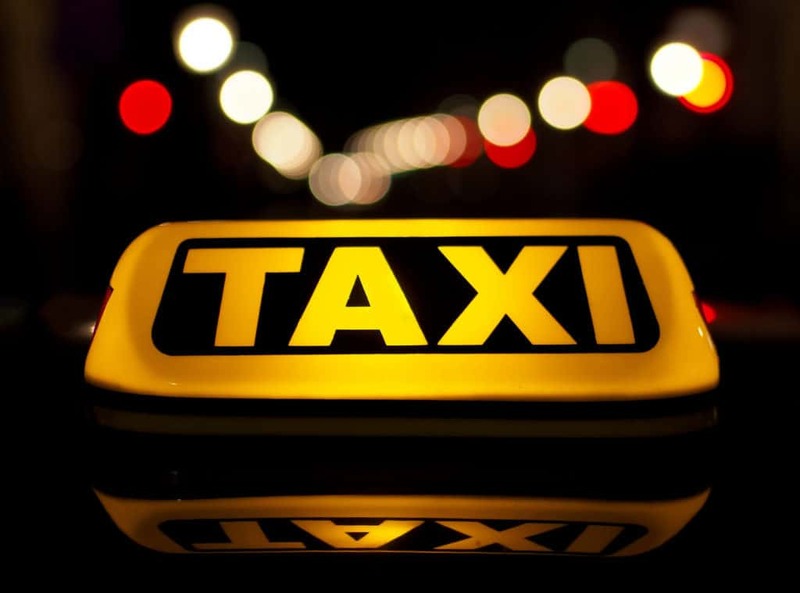 In the city, you can find luxury taxis of the best models of Mercedes, BMW, Lexus and others. Among the VIP-taxi, there are 107 and vip-mercedes. So, here we will consider the cost of services for individual tours of Minsk and its main sights. An individual tour of the old town of Minsk will cost about $50 for 2 people, same as excursions to other parts of the city. Here you can find a suitable excursion and a tour guide in Minsk. The cost of an individual excursion to the Great Patriotic War Museum from the corresponding part of other indices will amount to 47 rubles per person = $ 23.5. The cost of an individual tour in Minsk: $ 25 per person. We decided to choose the restaurants with the national Belarusian cuisine, as they help you to learn about the local traditions and culture, and also have lower prices than, for example, restaurants of French cuisine in Minsk. 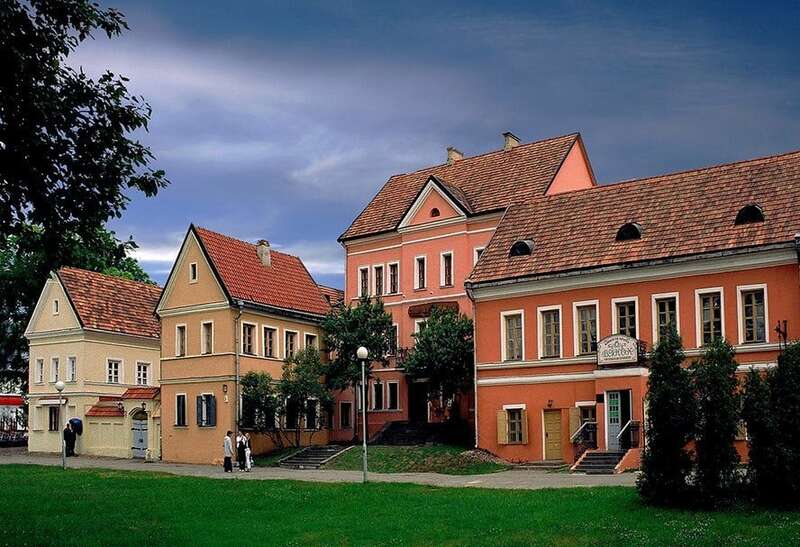 One of the places, where it is possible in the best conditions to try both Belarusian and other cuisines is the Vankovichi manor with its restaurant mentioned in our luxury route in Belarus. The meal per person here will cost about $ 30-40. 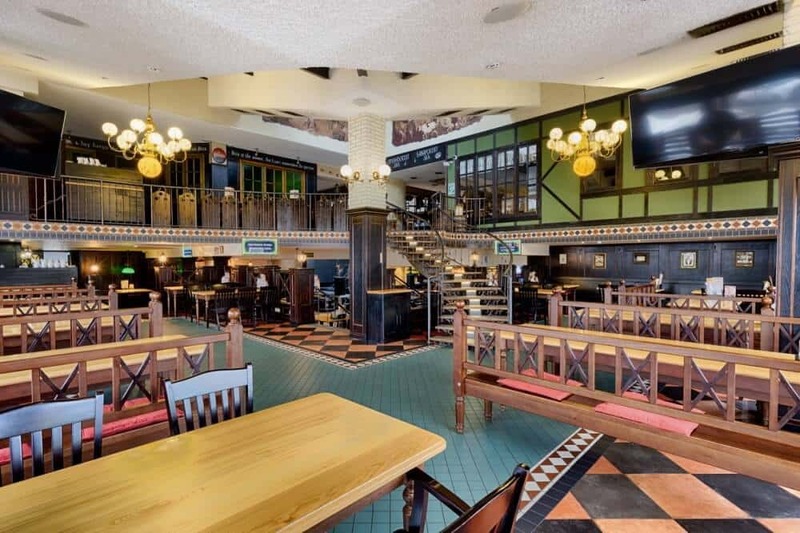 Another restaurant, where Belarusian and European cuisine is successfully combined, and you can also try their self-brewed beer, is Druzya (means “friends” in Russian) restaurant. You can enjoy the pleasant atmosphere of this place for $ 30-40. If you want to relax on nature outside of Minsk, but not far from it, to fish, ride a segway, play tennis, go to the sauna, then you should go to the elite recreation center Syabry (also means "friends", but in Belarusian). Here, you will also find a restaurant of Belarusian cuisine, whose large portions you can eat for only 40-50 rubles, that is $ 25-30. Cost of 3 meals in luxury restaurants in Minsk: $ 90. A glass of good beer in one of the best bars in Minsk will cost you about 6-7 rubles. Coffee with dessert will be about 6 rubles, same as for middle-class travelers. 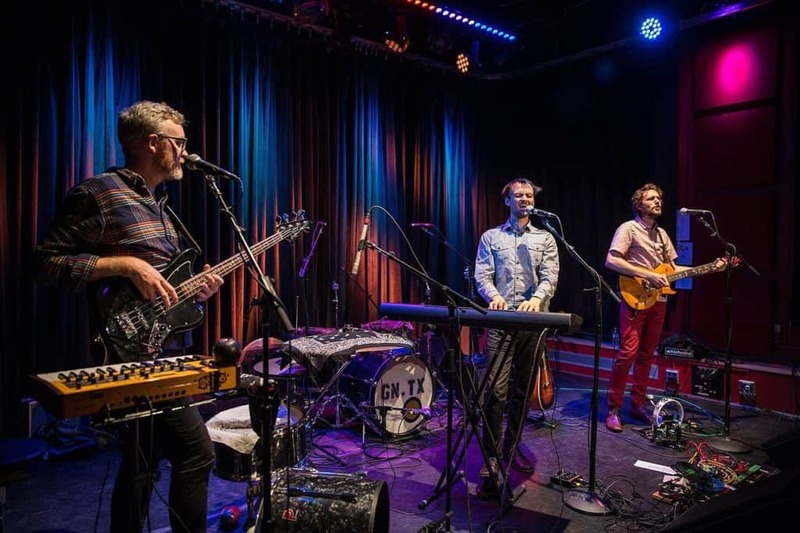 The cost of mini-concerts does not differ, that is, about 5-6 rubles. If you are interested in nightlife in Minsk, the entrance to elite nightclubs in Minsk costs from 12-16 rubles, and the reservation of the table is about 150 rubles. If you want to try a more active entertainment than beer in the bar, you can jump with a parachute in the air club of Borovaya near Minsk. A jump with an instructor from the height of 2700 meters costs 219 rubles. Or, maybe you have dreamed of riding a tank since your childhood? In Belarus, you have such an opportunity. 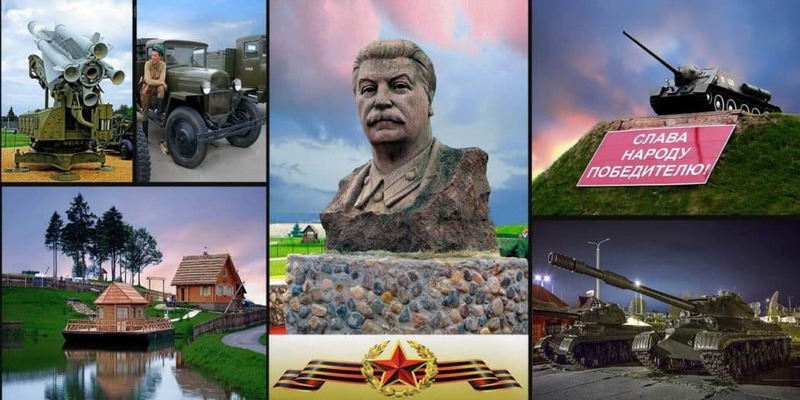 In the "Stalin Line" complex near Minsk, you can ride one of the numerous tanks for 200-2000 rubles. As before, we take into account the cost of the most inexpensive entertainment: beer in the bar x3, that is, about $ 10. So, an elite day in Minsk will cost you $ 185. A good enough price for such a rich and luxurious day. It was our survey of the price of 1 day in Minsk for 3 types of tourists: budget travelers, middle-class or economy-class tourists, as well as for luxury lovers. We hope, we told you everything you wanted to know, and your next trip will be to Minsk. Also, read about what is worth visiting in Vitebsk and Gomel, or about the 10 best health resorts in Belarus! Plan your trip to Belarus here. Have a great time in our country!